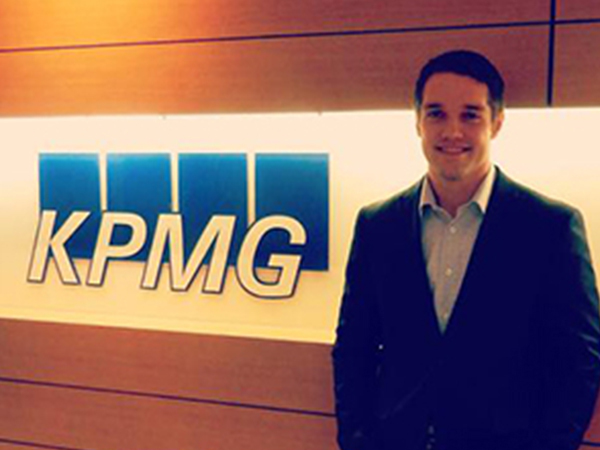 When Zachary Riola heard he was selected to participate in KPMG’s highly competitive Global Internship Program, he decided to take full advantage of the opportunity. 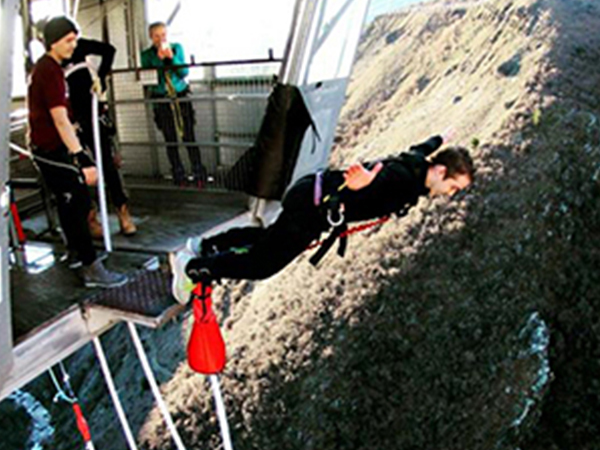 Zachary spent the first four weeks of the summer 2016 internship in a U.S. office location and then traveled to Christchurch, New Zealand, for another four weeks – working with international teams on major client accounts. 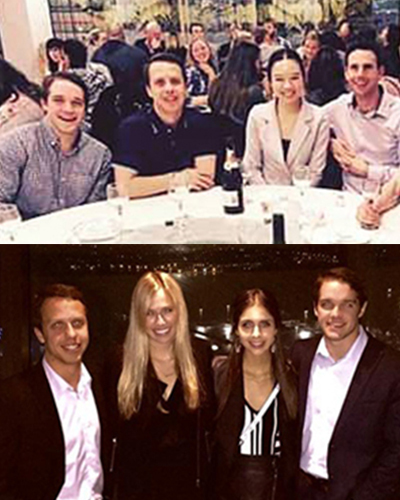 "Not only was I able to gain real, international work experience," Zachary said, "but I was able to expand my professional network to global professionals and build international contacts and relationships with people that I will continue to stay in touch with." 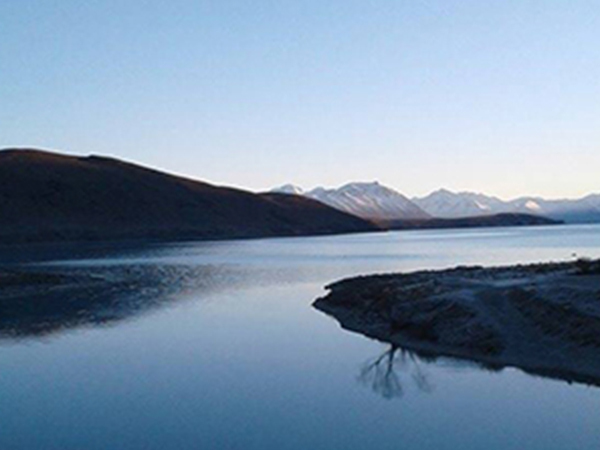 In addition to receiving training and mentorship from KPMG, a Big 4 accounting firm, Zachary was able to travel on weekends and experience the culture and natural beauty of New Zealand. The internship exceeded Zachary’s expectations and helped him gain confidence in his field of choice. He believes that this experience – and understanding different work cultures – will make him a stronger professional as he begins an accounting career in today’s global business environment. 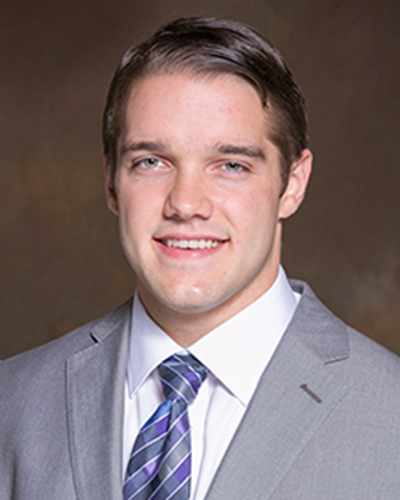 Outside of participating in KPMG’s global internship, Zachary’s previous roles included a stint as a special projects coordinator with the Texas Department of Motor Vehicles state headquarters and an accounting position with DaVincian Healthcare, Inc.
What first drew Zachary to major in Accounting was its dynamic nature and how relevant it was to every aspect of business. What eventually drew him to considering accounting as his professional career was auditing, a field that requires constant collaboration with team members and client staff. He enjoys coursework that not only challenges him to analyze and think critically, but also encourages him to interact with classmates and work together to achieve a common goal. Zachary remembers his professors and mentors stressing how crucial networking is, and he has used this skill in his pursuit of internships. "Attending formal networking events builds an endless number of connections that can serve you well down the road," he said. "My professors have always encouraged me to network with classmates, too. They just might be the people to help you land an internship or job in the future." Zachary stresses to current students the importance of building relationships with professors as soon as possible. "In my experience, they have always been more than happy to help out students in pursuit of opportunities outside the classroom," he said. His experiences abroad have made a permanent imprint on Zachary’s outlook, and today, he encourages students to seek out global experiences, whether they be study, service or work opportunities overseas. Not only will they expand your professional network, he said, they will also give you an edge when you begin the full-time job search.